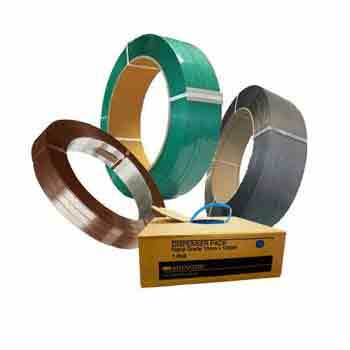 Signode is an Australian manufacturer and an industry leading supplier of a diverse range of strapping products. Signode manufacture both plastic and steel strap used a across a complete range of strapping applications across the timber, steel, brick, wool, hay, corrugated, ferrous and non-ferrous metals industries. 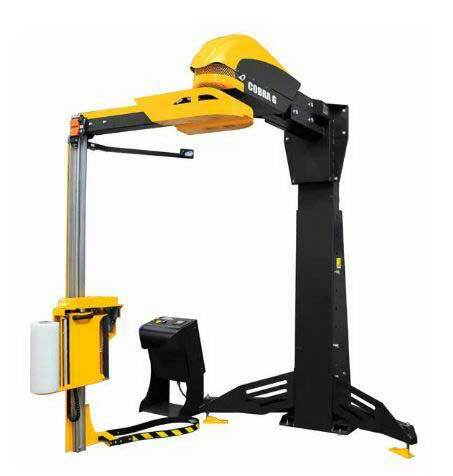 Signode provides customers with a complete range of general purpose and system integrated packaging solutions, including strapping machines, pallet wrappers, carton sealers and erectors. Signode Automation works with customers to tailor end of line packaging systems using Signode's globally diverse range of packaging equipment. 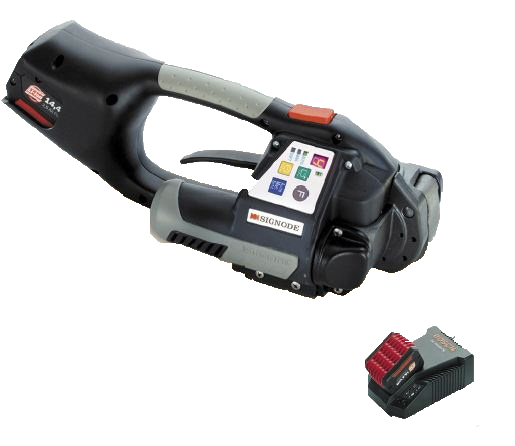 Signode provides customers with an extensive range of manual, battery operated and pneumatic hand tools for steel and plastic strapping applications. As the sole Australian manufacturer of Polyester (PET) strap, Signode looks at ways it can further support its customers with innovative programs and cost saving initiatives. 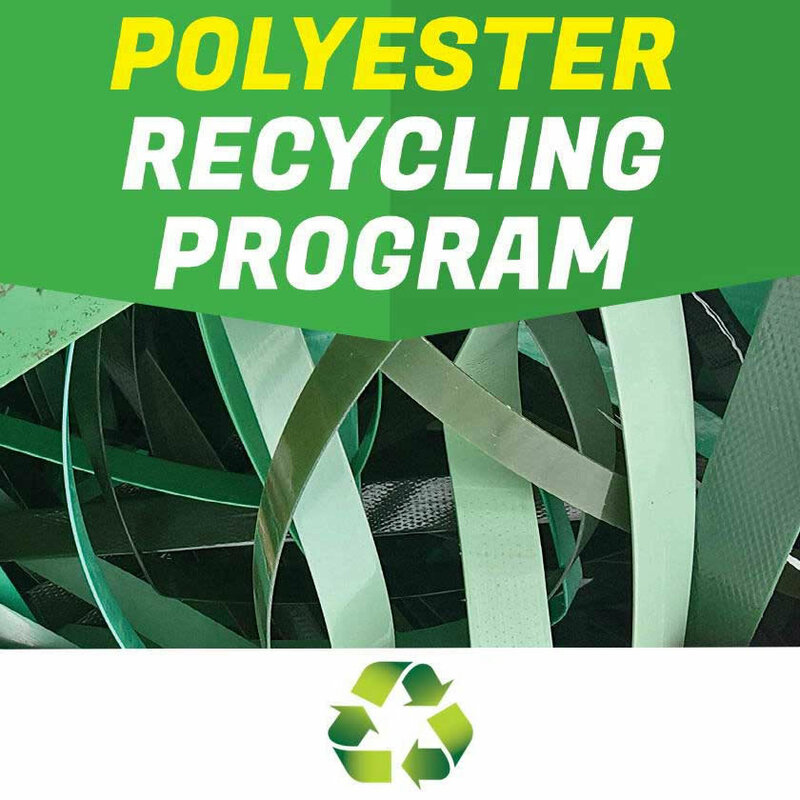 Our recycling program is our commitment to offer environmentally sustainable products. Signode is Australia’s only manufacturer of steel strap and Australia's largest manufacturer of PET strapping products. 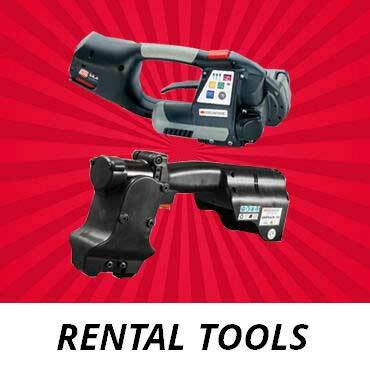 Signode’s rental tool programs enable us to tailor comprehensive and flexible rental tool packages based on our individual customer site needs.